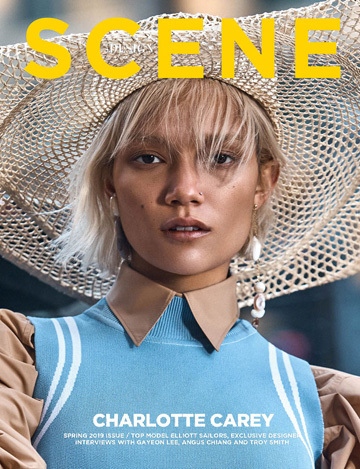 Supermodel Sasha Luss teams up with fashion photographer Ezra Petronio for Rich to the Touch story coming from the pages of Vogue China‘s latest edition. In charge of styling was Daniela Paudice with hair by Diego Da Silva, makeup by Francelle Daly, and manicure by Naomi Yasuda at Streeters. Have You Met BALLY’s Suzy Bag?